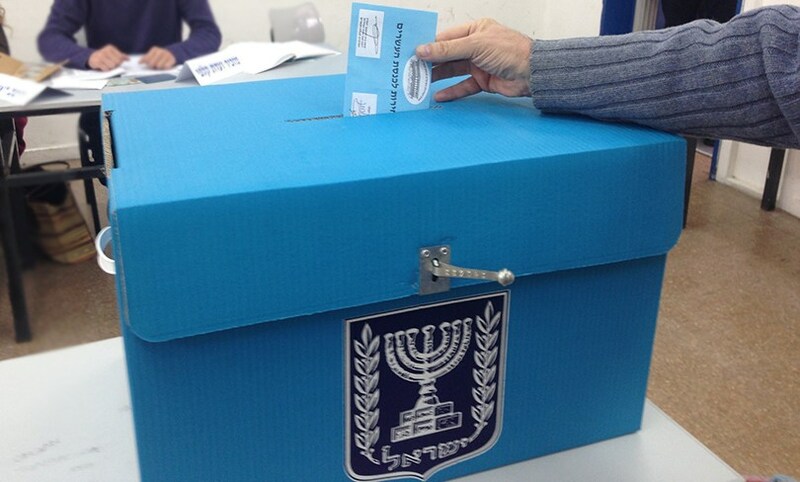 New Israel Fund – Israel’s Election – A Turning Point for Democracy? Israel is gearing up for elections, and with splits, mergers, and re-branding across the political spectrum, it seems like the issues have so far been somewhat sidelined. So, what issues might be important in this election? There have traditionally been two schools of thought when it comes to priorities in Israeli politics. There have been those who prioritise socio-economic issues and there have been those who emphasise security/foreign policy issues. Whereas in most countries, the main ‘left-right’ split is on economic policy, in Israel, a party’s position on the ‘left-right’ political spectrum is usually based primarily on its policies on the Israeli-Palestinian conflict. However, particularly in recent years, economic policy is increasingly considered and, though it may not be the criteria for ‘left-right’ definitions, is becoming more of a visible issue in election campaigns. In this election season, we are witnessing more people speak about the strength of Israel’s democracy as a central issue. This comes in the wake of the passage of controversial laws that undermine the principle of equality — like the Nation-State Law — and other legislative efforts to restrict the freedom to dissent. As the election campaign unfolds, it will become clearer which issues are being prioritised by each party, and where each party stands on those issues. 2019 could turn out to be the year when politicians of all stripes take strong stands on issues of democracy and Israel’s fundamental identity, and we hear hopefully healthy debate about some of the issues which have, until now, been overlooked.